Mende Maryland, Lagos was where I spent my teenage life and part of my adulthood, it’s a neighbourhood you resided at some point too. You even gave back to the community by investing in a restaurant business in that same neighbourhood. I was all smiles when you gave advice to established and up coming celebrities, not to focus on buying flashy things with their money, but think of investments that will keep them when they become old and weary. But death suddenly shot down a bright shinning star! Today has been one of the saddest days of my life…because you left the face of the earth. I couldn’t get my self to report your death or the sudden event that led to your death. My heart was too heavy to do so…I only celebrated your achievements here and couldn’t get myself to write those sad news about a gorgeous soul like you Kefee…. 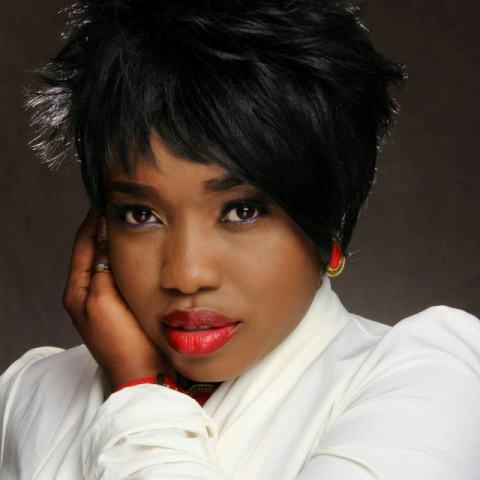 I mourn you as if I lost a sister and friend….adieu Kefee…..the heavens have received another angelic voice that will praise God forever!!!!! This entry was posted in Breaking News, Inspirational Quotes, Inspirations, News and tagged Kefee Obareki, Kefee Obareki Don-Momoh, Kefee Obareki is dead, RIP Kefee. ← Halima Abubakar Treats Herself To Some Shoes On Her Birthday!